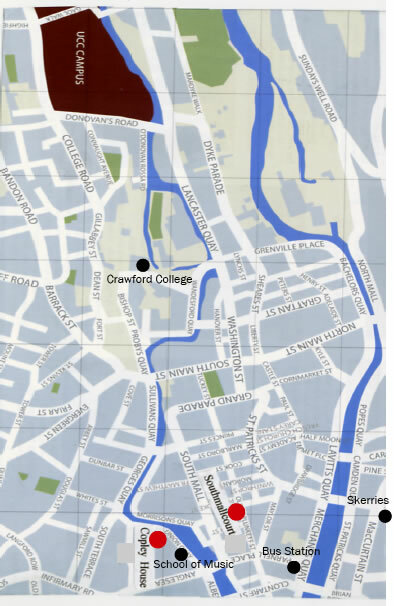 South Mall Court is located in the city centre between Oliver Plunkett Street & South Mall. It is 2mins walk from the Bus Station. 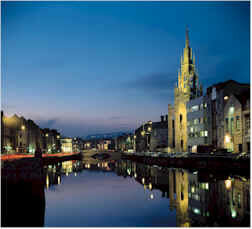 All accommodations are within walking distance to most of the Colleges in Cork, aprox. 20 mins to UCC, 6mins. To Skerries, 3mins to the College of Music & 8mins to Crawford College. The Accommodation consist of 2,3 & 4 bedroom apartments. We also offer rooms for summer period.